Come January, The North American International Auto Show in Detroit is THE place to be. Not just because it’s essentially a world stage for auto manufacturers to show off their latest and greatest but because it where the North American Car and Truck of the Year are named. Hyundai’s leaders are ecstatic, as well they should be. It’s the Korean automaker’s second spin in the International Car of the Year spotlight after winning with the Genesis in 2009. But this time around the award is more about bragging rights and branding than increasing sales. 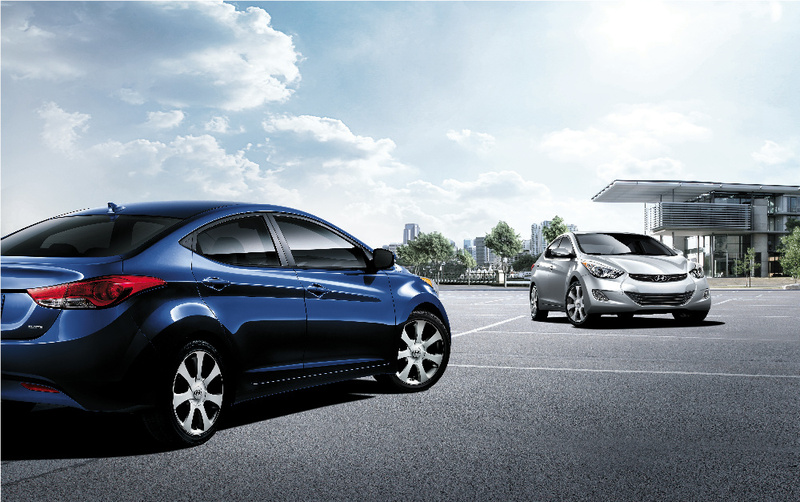 According to Hyundai’s North American COE John Krafcik, the Elantra’s already so popular they’re barely keeping up with demand as it is! Previous Previous post: Rhys Millen Drifting… When Do We Get a Turn?! Next Next post: What’s Covered Under a “Bumper to Bumper” Warranty?